I have spoken to numerous Stock Market enthusiasts in last decade, and most of them are absolutely unaware of the very basics like How Stock Market works? People simply know one rule; “Buying Low and Selling High”. I agree that this is the single-most mantra to profit from Stock market, but you cannot expect long term success without knowing the basic concepts. In this post, we would understand one such important foundational concept known as Initial Public Offering (IPO). We’ll also learn the detailed IPO process in India, which is more or less similar in other countries too. Also Read: How and where to Learn about Stock Market? Understanding Primary and Secondary Markets? 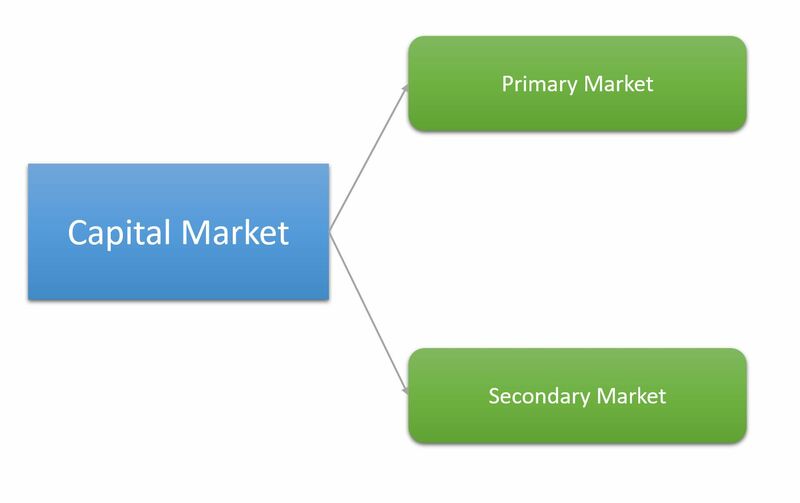 Before jumping to IPO process and concepts, let’s understand what is Primary and Secondary markets in financial markets terminology. Primary Market: It is a market where the issuer company directly offers its shares to investors in order to raise capital. This generally happens when a company gets listed first time in the stock exchange, or if they need supplementary capital post listing . Secondary Market: It is a market where securities get traded among individual investors post listing in the stock exchange. There is an intermediary involved in Secondary market. Ex: National Stock Exchange, NYSE etc. Most of us trade in Secondary markets through a broker. Initial Public Offering is a process through which any registered private firm can list itself in Stock Exchanges by offering shares in primary market. This is done to raise capital in order to expand the business/operations. It is also known as “Going Public”. Prior to Initial public offering, a company can only privately allocate its shares to a small group of investors, while IPO opens up opportunity for any individual to invest in the company. Who can apply for Initial Public Offering? 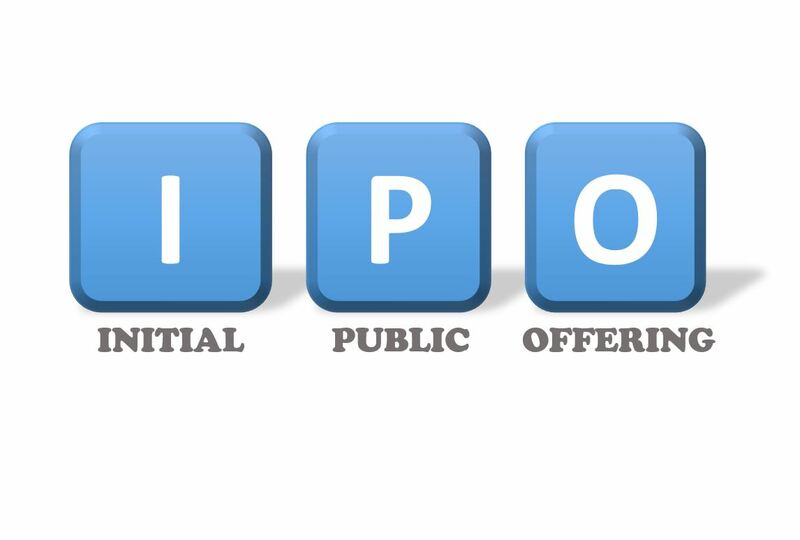 Any private registered company can apply for IPO once its business reaches a stable state in terms of revenue. Credibility and public faith is important for a successful IPO. There are several complicated criterion that needs to be fulfilled before applying for IPO. Every country and stock exchange has its own eligibility criteria. The threshold limits for revenue, assets and other parameters are deliberately kept low. This shows that the securities law encourages small companies to go public. Check out the criteria for National Stock Exchange (NSE India) here. Once a company fulfills all the eligibility criteria for IPO, it has to go through the following steps to list itself in NSE. The entire IPO process is controlled by SEBI (Securities and Exchange Board of India). Investment bank(s) acts as underwriters on behalf of the company for the IPO process. Any investment bank can be appointed by paying the required fees. Sometimes multiple banks are appointed for efficient and unbiased execution of the entire process. To start with the IPO process, a company must submit the registered form to SEBI in a pre-defined format that can be downloaded from NSE website. This form mostly captures the financial health and stability of the company apart form basic KYC details. SEBI performs first level of scrutiny based on the inputs in this form. Red Herring Prospectus is like a next level to initial registration form. It contains more details on the assets, revenue and other financial parameters of the company. It is sent to SEBI with the help of underwriter Investment bank. After getting initial nod from SEBI, the company and underwriter prepares for advertising campaigns to promote the IPO and make it popular among investors and general public. The more demand it gets from investors at the initial stage, more would be its price band upon listing. Advertisement can be done through any printed or visual media. With the help of investment bank, company decides the initial price of its security. Price can either fixed or discovered using book building process. In the book building process, the underwriter sets up a price band and let investors bid during a pre-defined period. Price is then fixed depending on Demand from investors. More the number of bids, more is the demand and more will be the initial price during listing. The final step after price determination is listing in NSE. Shares are allocated to investors based on the bid amount as well as first come first serve basis. And the money is refunded back to remaining investors. Open a Trading/Demat account with your preferred broker. Checkout in newspapers/financial magazines for the subscription dates of upcoming IPO’s. During subscription period, login to your trading terminal and select the IPO you wish to invest in. If you are allotted the shares it would be credited to your DEMAT account. If not, the money would be refunded back to your connected bank account.